When I was sent this preview, I asked immediately for this to be sent to me when it was available. I became a fan of Florian Picasso thanks to listening to BPM 51 five days a week at the gym. 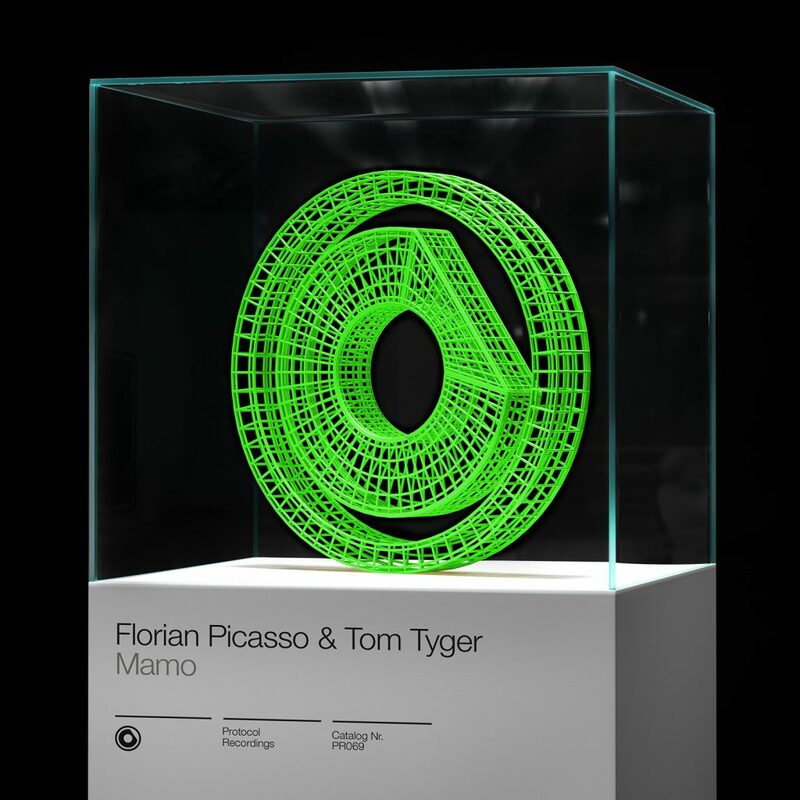 Him teaming up with Tom Tyger for their latest track, “Mamo” is exactly what I need to appear on BPM 51. The reason being is that they have created this very hype house track that will get me dancing and pumped up. Being that I listen to the radio station while lifting, this will easily get me excited to hit a personal record while dancing in celebration. Who doesn’t want to celebrate with this track? NO ONE! Exactly. Check it out and prepared to be pumped up and ready to go out!